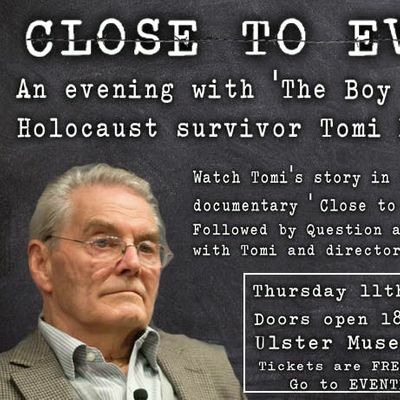 This is a unique opportunity to meet and hear from Holocaust survivor Tomi Reichental, who survived the Belsen concentration camp. The evening will mark 74 years since Belsen was liberated. 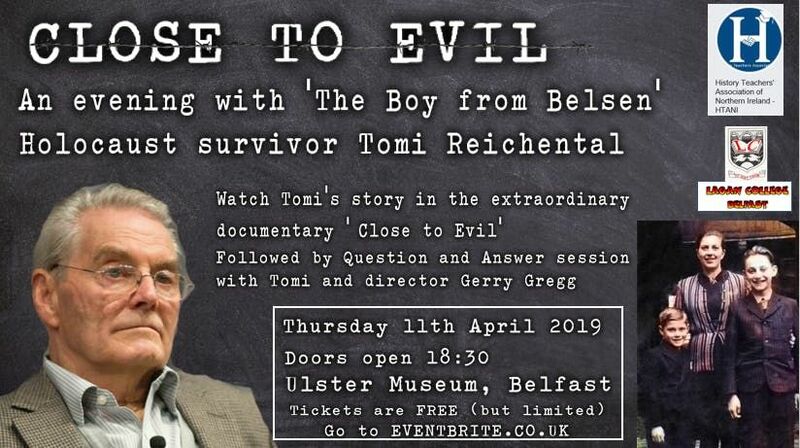 Watch Tomi's story in the extraordinary documentary 'Close to evil', followed by a discussion and Q&A session with Tomi and director Gerry Gregg. 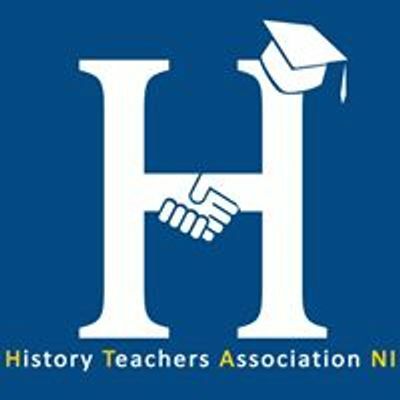 This is an opportunity not to be missed.